Walt Disney fonds d’écran - Sleeping Beauty. Walt Disney fond d’écran of Princess Aurora, Prince Philip, Maleficent, Samson, Flora, Fauna and Merryweather from "Sleeping Beauty" (1959). 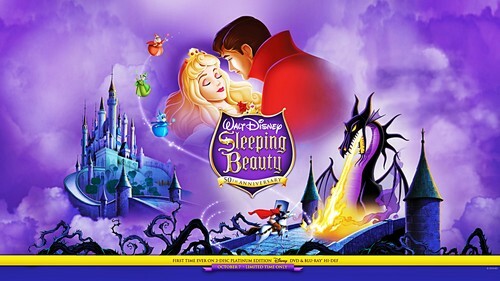 HD Wallpaper and background images in the personnages de Walt Disney club tagged: walt disney characters walt disney wallpapers sleeping beauty princess aurora prince philip maleficent samson flora fauna merryweather.